This is the third blog post in a series authored by 7 individuals who received scholarships from the New England Region of the National Network of Libraries of Medicine (NNLM NER) to attend the Library Carpentry Training held at Brown University on October 22nd and October 23, 2018. In this installment, a scholarship recipient describes the benefits of working together in a Library Carpentry Training. Please watch for more posts about resources from this event and views from scholarship recipients in the upcoming weeks. 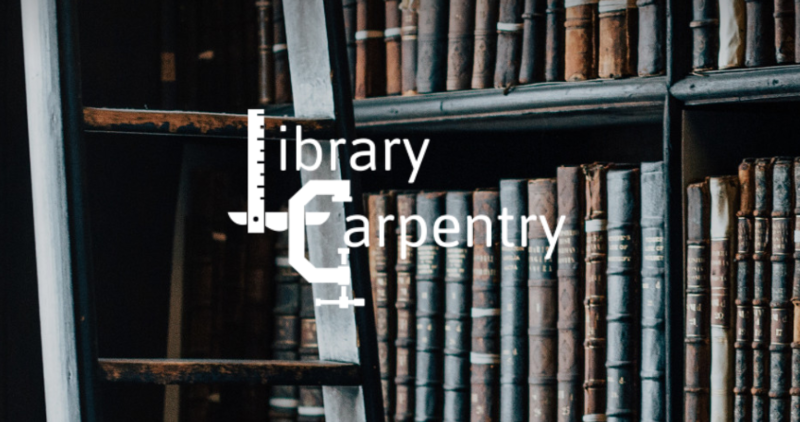 If you are interested in learning more please join us for a live webinar hosted on February 7, 2019 at 2:00 PM EST about Library Carpentry. Ever since Carpentries workshops were introduced to me at the Research Data and Preservation Summit earlier this year, I’ve been eager to experience a workshop myself, so I jumped at the opportunity to attend the Library Carpentry Workshop at Brown University. Although all the Carpentries’ lessons are online, and anyone can work through them (an interesting fact I learned at the workshop), the workshop provided a positive learning atmosphere and designated time for learning with peers. The learning with peers aspect was particularly useful in finding out how others have used or plan to use OpenRefine, Git, UNIX Shell, and regular expressions. All the UNIX Shell shortcuts for sifting through files and folders including the ability to view the top portion of a file and changing file names in bulk were particularly useful for me as I am facing a shared drive cleanup and hope to practice some of the commands during this endeavor. The cordial atmosphere was also beneficial for beginner and advanced learners alike as it made it easier to ask for help from the roving helpers or the person sitting next to you. As a future Carpentries instructor, it was insightful to see how the different lessons were taught and how the class was managed. I would recommend future Library Carpentry workshops to all interested librarians particularly data, institutional repository, systems, and cataloging librarians. 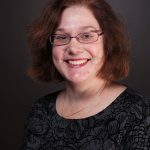 Thank you to NEASIST, Brown University Library, and NESCLiC for hosting the wonderful workshop and thank you to NNLM NER for providing the travel stipend to get me there. For more about Library Carpentry or other upcoming events, please visit the NNLM NER website, or contact anyone in the NNLM NER office.